John Ridge has been surfing since the early 1990s, but it wasn’t until he replaced his totally inappropriate 6’10” thruster with a long board that he finally began to make any real progress. Most of his surfing was in North Devon (Saunton, Putsborough and Lynmouth) whilst based with 59 Independent Commando Squadron but he has also surfed in the Hebrides, Scotland, Morocco, France, Northern Spain and the Falkland Islands (one wave). He currently tends to swap between a 9’ performance Surftech and a 9’6” retro longboard depending on how brave he is feeling. His favourite break is anywhere in the Hebrides, as long as it is about head high and shared with a few military and ex-military mates. Back in the mists of time he was the Chairman of the Army Surf Riders Union (ASRU). Rating himself as an enthusiastic novice at best Andrew has been surfing on and off for several years and since being assigned to Pembroke has transitioned to a ride long board where is is having slightly more success. Taking up the position of Dev Offr in 2016 he is keen to increase the membership numbers and promote surfing in the Army. Taking over the role of Chairman in 2018 he is keen to keep driving the club forward, develop individuals ability and promote surfing in the Army. Clyde grew up in Newquay Cornwall so spent much of his childhood either on a skateboard or a surfboard. Clyde has only just recently (Apr 2016) been voted in as Secretary of Army Surfing. 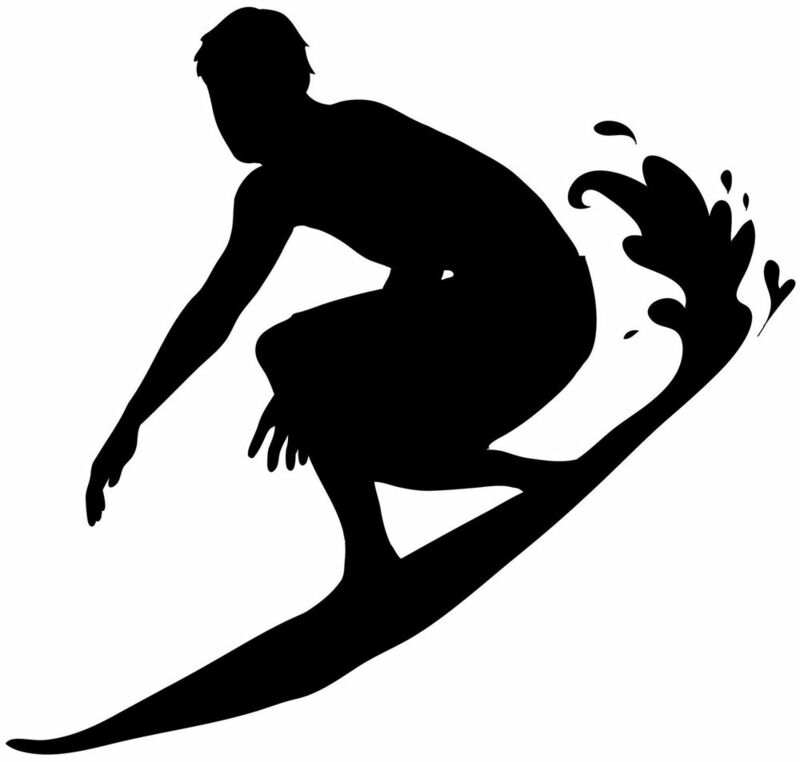 He has had the opportunity to surf all over the world both in and outside of the Army including Australia, California, Indonesia, New Zealand, France, Portugal, Spain, Florida, and extensively throughout the United Kingdom. Favourite wave is probably a Cornish secret on it’s day. 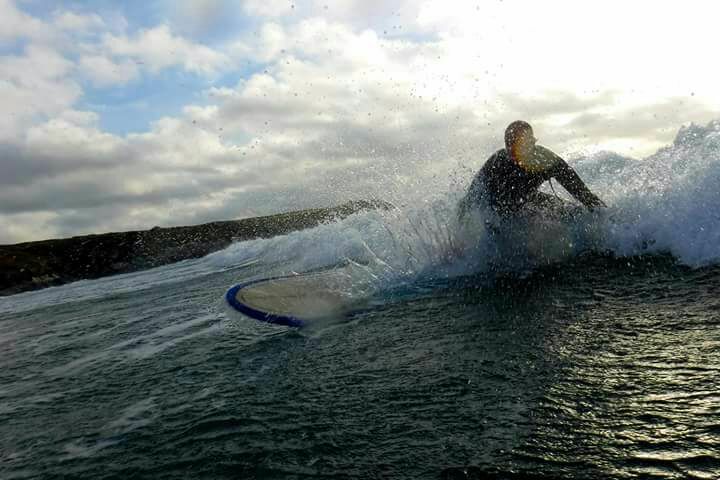 Tim took his first lesson as a kid on a Cornish holiday, but has been surfing regularly since 2011. He has surfed all around the UK and Ireland, as well abroad in Indo, Sri Lanka and some lesser known places like Sierra Leone. 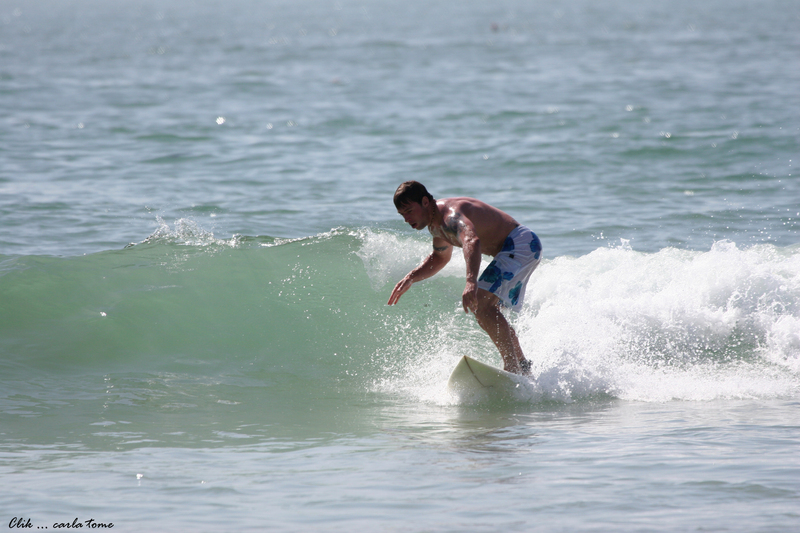 Tim has an interest in board design, and you will often see him surfing on boards he has made. 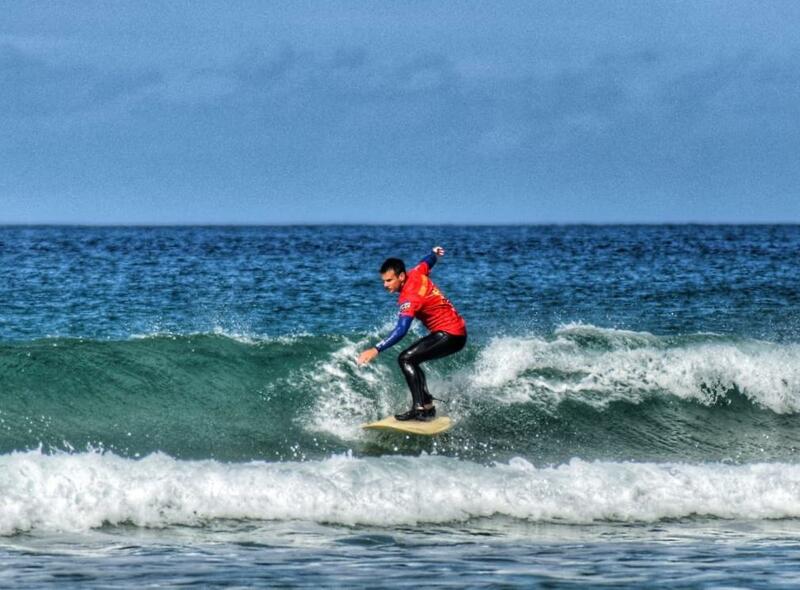 He was appointed Vice Club Sec in Oct 18 and is looking forward to spending more time with the club and in the surf. Currently HOTO post AGM. Bio to follow. Grew up in New Quay, Wales (where there is no surf) but got into surfing following the beginners week back in 2015. Unfortunately surfing got put on hold due to a nursing course but then discovered bodyboarding and was the female winner at the 2018 Army Champs before representing the Army at Inter Services. She has also completed the Surf Coach/Safety Course. 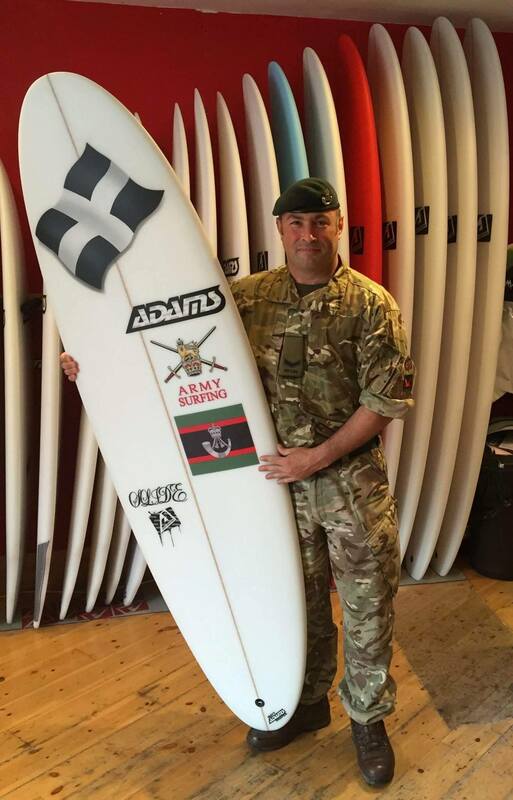 Currently with 6 Rifles (Reserves) and working full time at RAF St Mawgan as a civvie, Graham has surfed for a number of years (badly – his comment) and only discovered Army Surfing in 2014 but finished 2nd in the Army Championships in 2015. Having always lived on the Devon coast I’ve spent most of my time underwater scuba diving but on posting to Newquay mid 2016 I thought I best give surfing a go. Unfortunately I soon had a take time out due to surgery recovery. In 2017 I came across Army Surfing and jumped on the beginners week which got me back to where I was before with added confidence. Then jumping on the Outer Hebrides 2018 trip I was thrown on a bodyboard which I loved and I might be slightly converted. Living in Plymouth but being based in Newquay I get to enjoy many gems around the Devon and Cornwall coast line. Dave (Bez) joined Army Surfing back in 2002 as a keen and fearless short boarder. 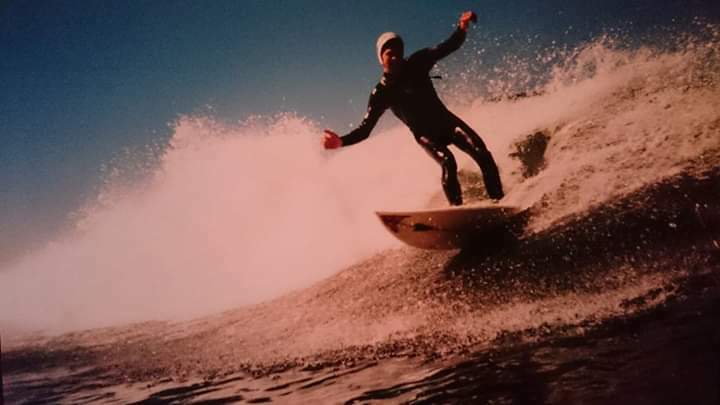 This was after learning to surf on the South Devon coast in the late nineties during some very rough and infrequent winter swells. Since then he has enjoyed surfing adventures to Australia, California, Portugal, France, Fuerteventura, Lanzarote and the Isle of Lewis in the Outer Hebrides. 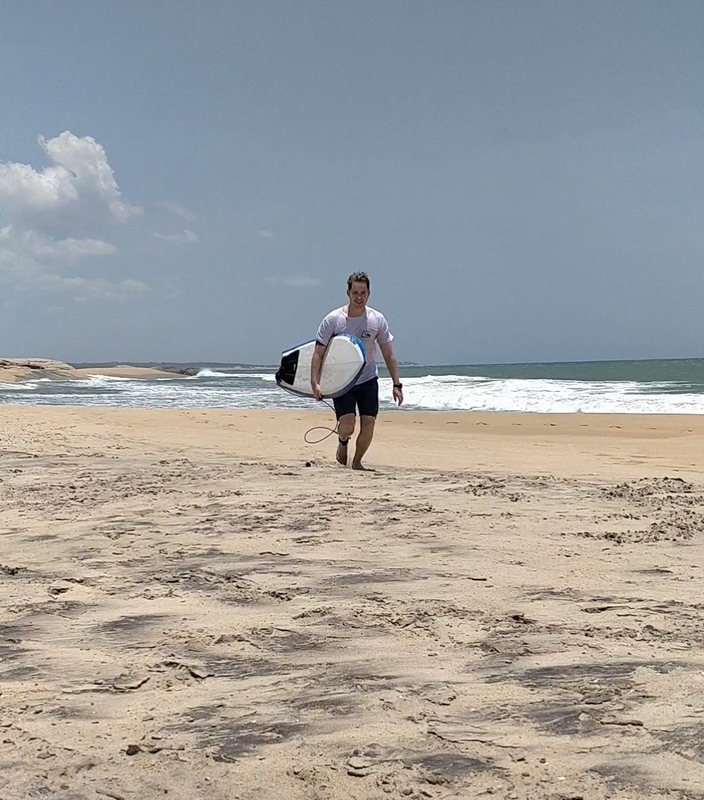 He has witnessed Army Surfing go from strength to strength (with some amazing talent joining the ranks) and as a converted (more mellow) long boarder he now focuses his attention on introducing new members to the club by co-ordinating the Beginners Weeks. An ocean enthusiast, Bethan had already gained numerous Scuba Diving qualifications and competed frequently at Open Water Swimming before deciding that Surfing was next on the cards. 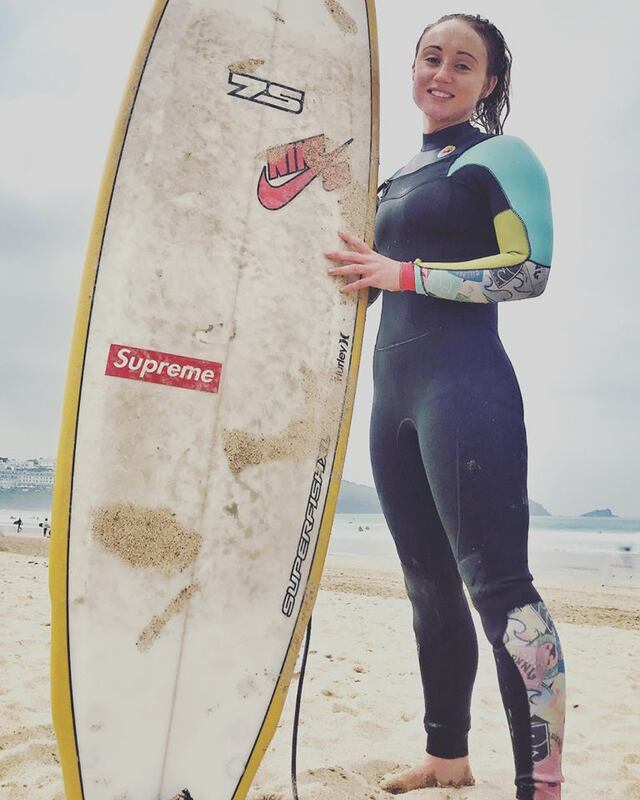 After attending an Army Surfing Beginners week in 2015 Bethan was motivated to continue her progression and booked a string of holidays in surfing locations such as Bali, Portugal and Central America; as well as practicing in the equally exotic Rest Bay, Porthcawl when back at home in South Wales. 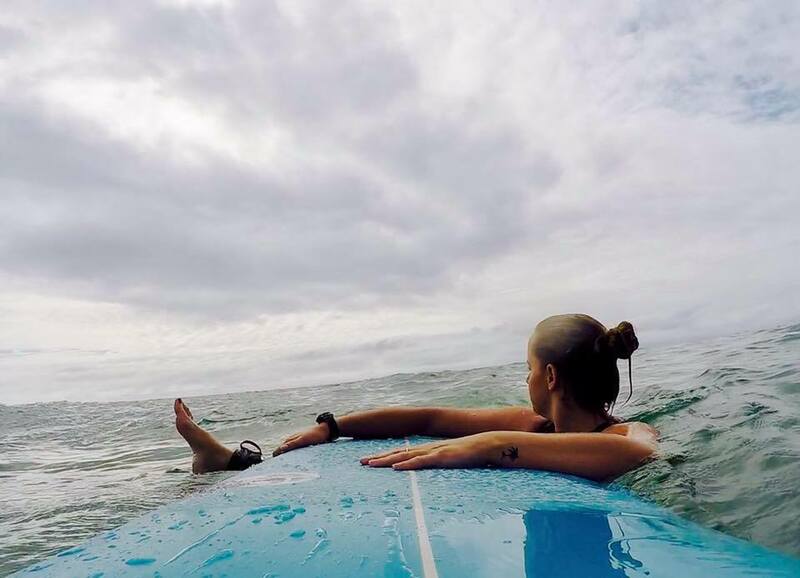 She has since competed for the Army Surfing team in competitions in Newquay and Australia and maintained her enthusiasm to continue her development on a 6 month tour to the Falkland Islands where surfing with dolphins, penguins and seals made up for the cold water. Bethan has taken a position in the Army Surfing committee to help publicise the sport and increase participation within the Army of the fastest growing sport in Europe. Nick joined the Army in 2001. Prior to this he had been surfing for about 20 years or so and was privileged to be a sponsored surfer from the age of 12 up to his mid-twenties, competing at a National Level, although never really keen on competitive surfing and generally preferring to sneak off for a quiet Reef Break Surf. He worked as a Beach Lifeguard in North Devon for many years allowing him to Travel abroad for Surf in the Winter. Nick is gradually getting his Surfing back on track after spending lots of time out of the water, posted and deployed away from surf locations. He eventually saw the light and joined Army Surfing in 2014, this enabled him to go to the Outer Hebrides on a couple of occasions and helped reignite his passion for free Surfing. Mick started surfing as a teenager, then after taking 15 years out discovered his love of bodyboarding. 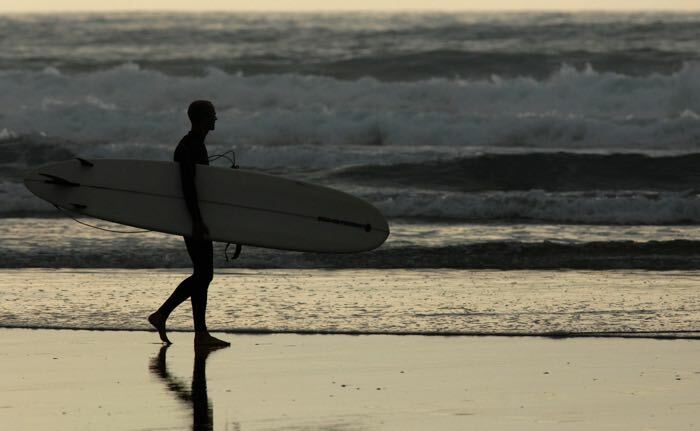 He has been lucky enough to surf in various exotic locations such as costa Rica, California, Canary Islands, Indonesia and Bali. His favourite breaks are Uluwatu and Salt Creek, plus a couple of nameless UK spots. He has represented Army Surfing since 2012 and was part of the winning bodyboard team against the US Military in the 2014 Red Bull Rivals contest in California and achieved a credible 5th place in the 2014 British National 2014 Masters Division. Mick is also a qualified bodyboard coach and judge. 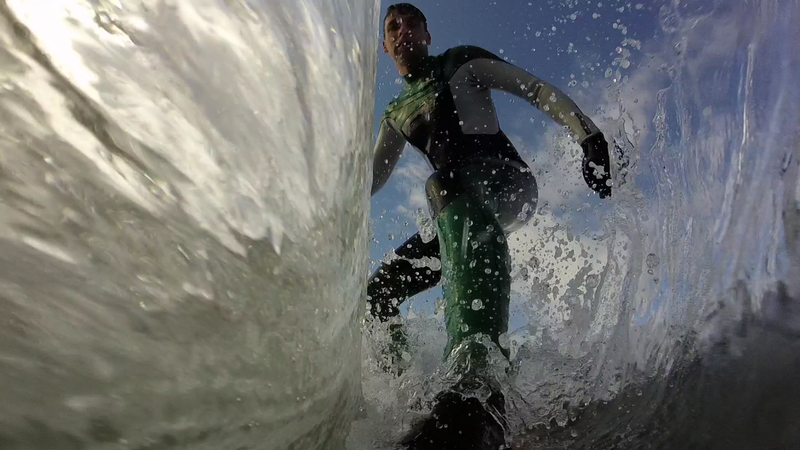 Tim has been surfing on and off (more recently off) since 2004, whilst posted in North Devon. Primarily short board, but occasionally long board, Tim has surfed primarily in the South West, but also overseas in Maderia and Morocco. His favourite surf spot is Boilers in Morocco. 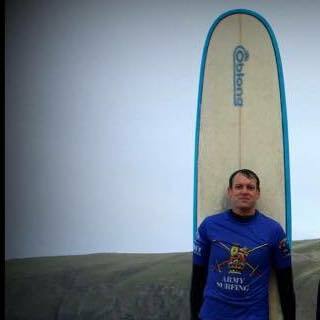 Since 2006 Tim has been an Army Surfing committee member; firstly Membership Secretary and then in 2008 Secretary, before handing over in 2014. Mitch grew up in Glasgow where surfing isn’t exactly the choice sport. 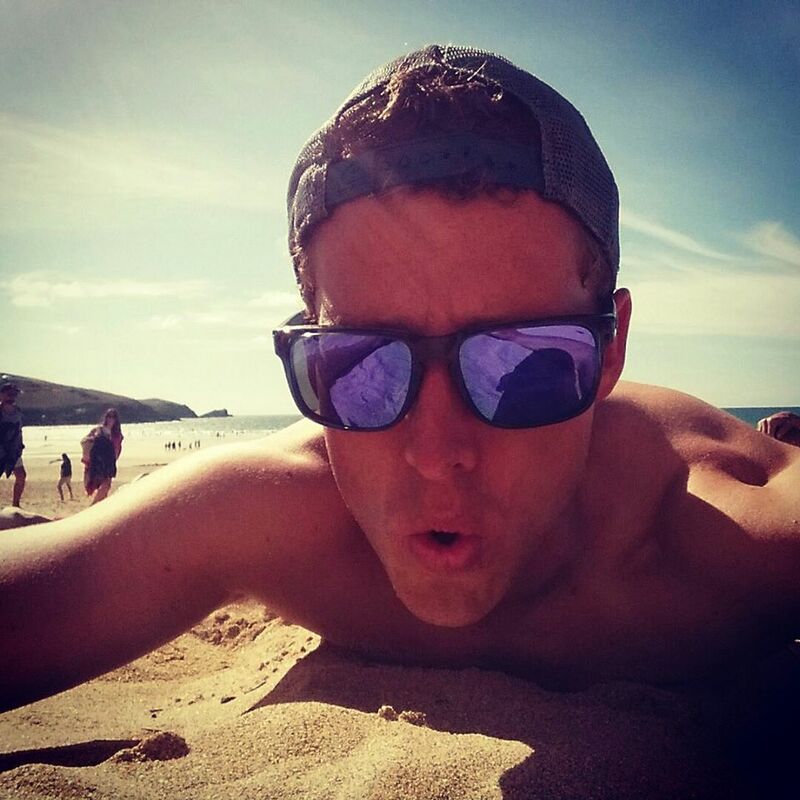 It has only been since 2014 Mitch took to Surfing but has qualified as a Surf Coach and Lifeguard in this short time. Mitch has surfed all over the UK including the Outer Hebrides and also surfed various spots in Portugal. He has competed twice in the Army Comp’s and in the 2016 Korev British Inter Clubs on Fistral beach.